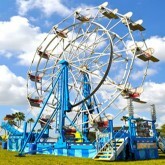 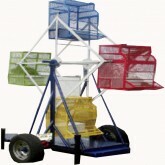 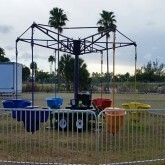 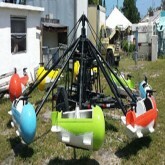 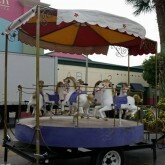 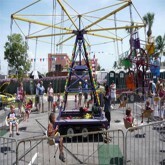 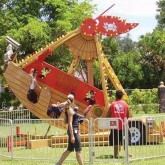 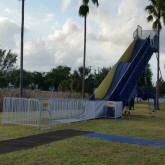 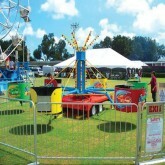 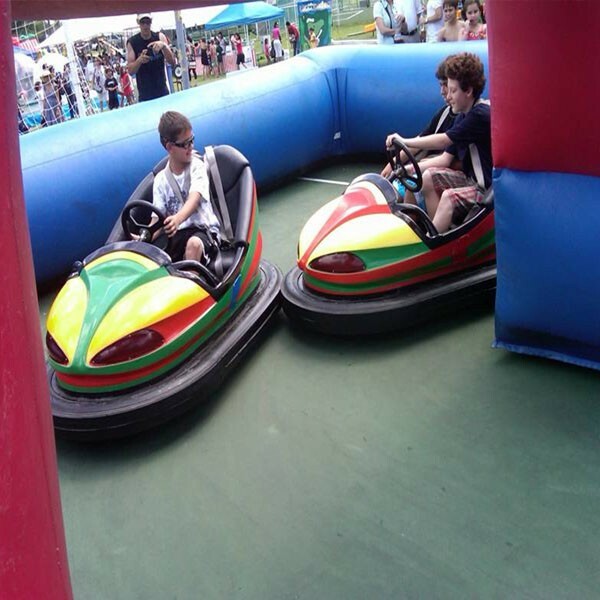 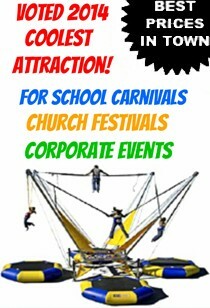 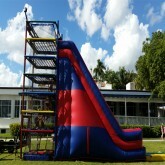 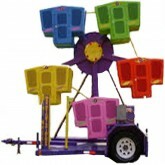 Bumper Car Rentals in Miami are very popular at school carnivals and church festivals. 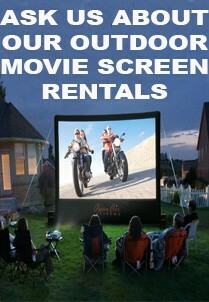 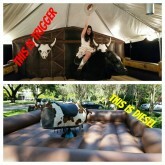 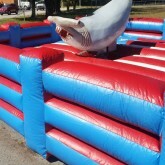 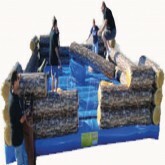 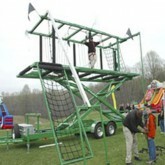 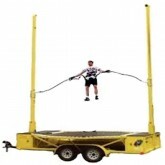 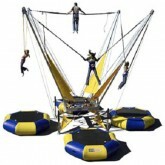 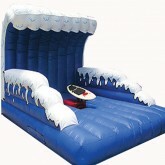 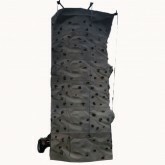 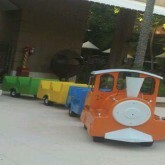 Its so cool that now we can bring them to your event! 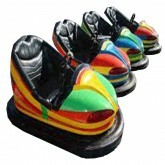 I don't know about you, but my favorite memories of going to fairs were riding in the bumper cars! 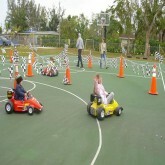 Now we cab bring the Bumber Car rentals in Miami to your very own event! 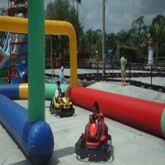 You must Provide even level concrete the size of a 20'Lx20'W area for the Go Karts to drive on!